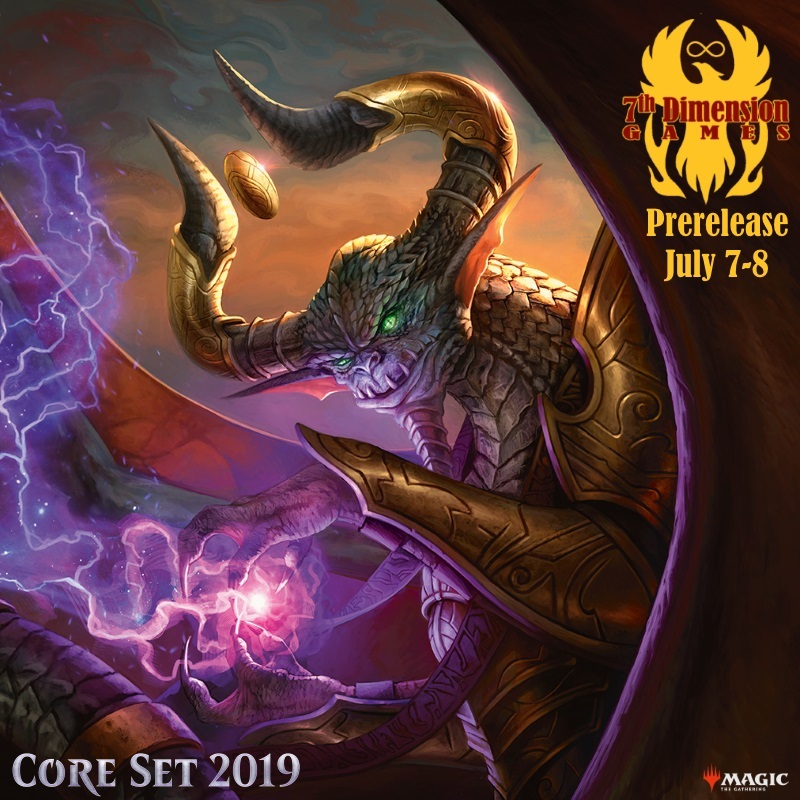 Magic Core 2019 prereleases run all weekend. There are still tickets for 9AM and our Two Headed Giant event at 2PM – pick them up at the door. For our Sunday events at noon and 6PM you can still buy tickets online.